Finally – no more risking your money on guesswork and intuition! 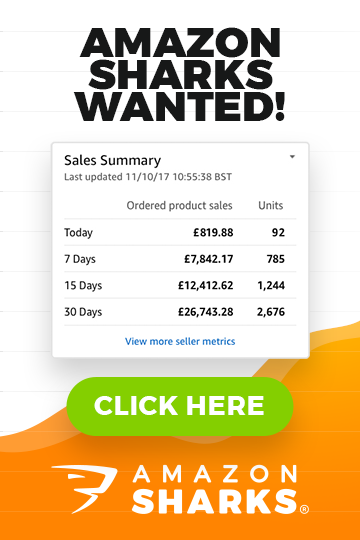 Use real life data from other sellers to find the most profitable products to sell on Amazon with the help of Jungle Scout – the undisputed no.1 Amazon research tool in the world! Gone are the days where an online seller had to rely on intuition or their “gut” to find profitable products to sell on Amazon. 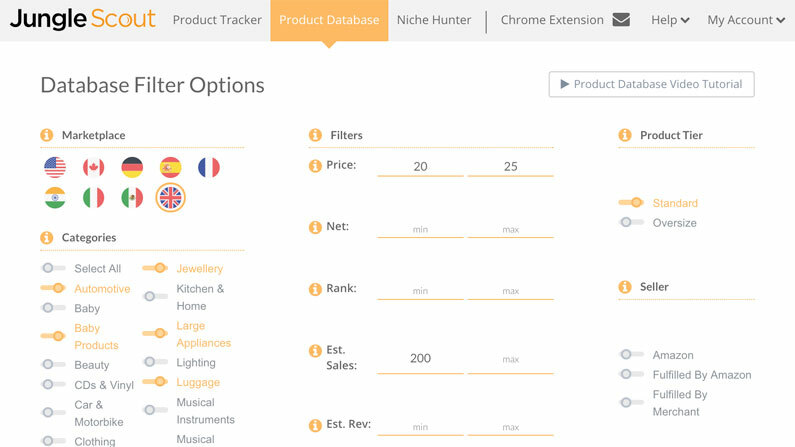 Now, using Jungle Scout, you can make your business decisions based on actual sales data taken right from Amazon itself! That means no more risking your hard earned money on a product you’re unsure about. No more wondering how many units you can order because you’re scared it’ll take months to sell all your stock. No more wondering what colour or size or variation sells best. Now, using Jungle Scout, you’ll have exact answers to all of those questions! And the best part is – you’re stealing this data from your competitors! You’re letting them make all the mistakes so that you can simply swoop in and learn from what they’ve done. 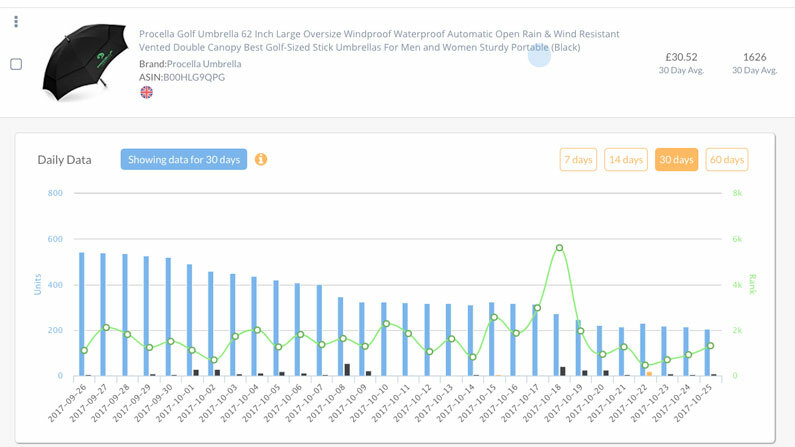 Jungle Scout literally gets all of its data from current and past Amazon listings, extracting in seconds the amount of data that would take you months to manually work through. 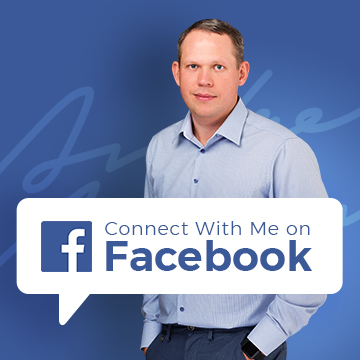 I can’t think of a more powerful weapon to have in your business arsenal! This is the exact method I’ve used to find multiple profitable products to sell on Amazon and in essence that’s exactly what the Jungle Scout web application does! 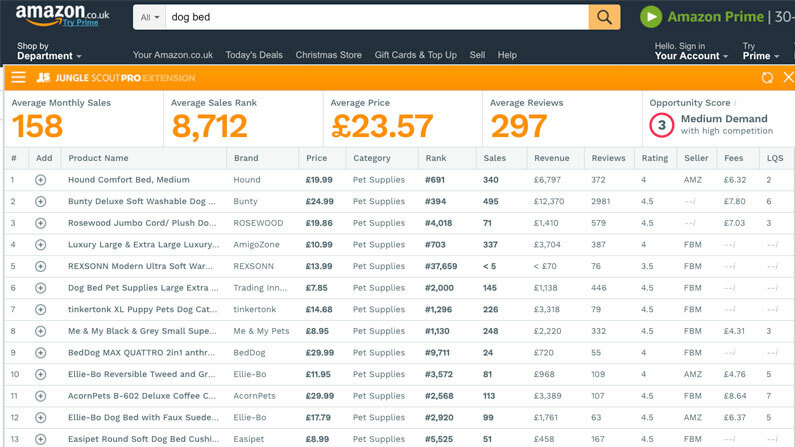 The chrome extension allows you to access key info on any product instantly, including sales data, reviews, FBA fees and more. With the click of a button your screen will be populated with all the info you need when doing market research. With Jungle Scout you don’t have to wonder whether a product has potential or not, you’ll know for sure! It honestly pains me to see so many people making mistakes that could so easily have been avoided, to see people risking their savings on a product they’re so unsure about… Why? With Jungle Scout there is no need for guesswork or hunches or risks. Instead you can base your business around products that you know will be a success. The Jungle Scout software works with ALL regional Amazon sites like Amazon UK, Amazon USA, Amazon Spain, Amazon Germany, Amazon France, etc. This means that with one tool and one subscription, you can uncover countless new worldwide opportunities for your Amazon business! I just can’t imagine doing my Amazon product research without Jungle Scout and you shouldn’t either! Sign up for the web application and chrome tool so you can see for yourself just how effortless, effective, and dare I say it – fun, it makes market research. After all, what’s more enjoyable as a business owner than finding products that can make you money for years to come?